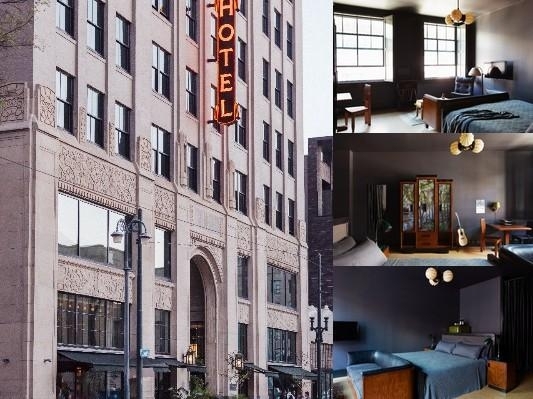 Here's some hotels we reccomend! Located right next door to the Mercedes-Benz Superdome, Smoothie King Center and Champions Square, Hyatt Regency New Orleans offers easy access to the area’s most popular attractions. Hop on the Loyola Avenue Streetcar, or take a walk to the historic French Quarter, Arts District, Audubon Aquarium of the Americas and the scenic Mississippi Riverfront.